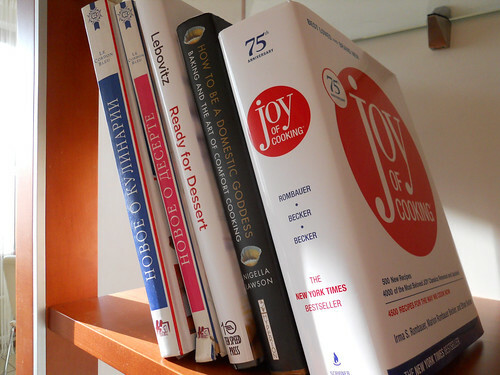 These were Joy of Cooking , Ready for Dessert and How to Be a Domestic Goddess and they now got their places on my cookbooks shelf, which is my best source of cooking guidance and ideas. There are not many books on it. Somehow I happen to look at many, but only few stay with me for a long time. These days they make me so happy, that I just can't help writing a couple of words about them. 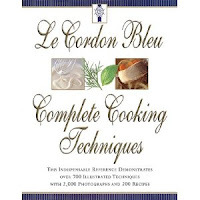 These two Le Cordon Bleu books are an absolute necessity at my kitchen. I started using them some 7-8 years ago and I still am. It is a careful description of techniques and recipes with great firing pictures. 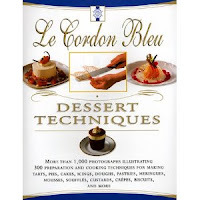 They are very comprehensive in terms of French cooking and also give good overview of the dishes and pastry that have become international classics. I just started using the book but it's already hard to imagine how I would do American baking without it. It is very different from the illustrated cookbooks I'm used to. It is a heavy encyclopedia, the ultimate source for correct formulas. I started from the pastry part of it and everything I baked so far worked perfectly. 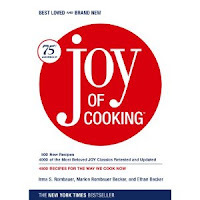 It is not surprising given that its recipes have been tested by generations of cooks already. The cooking part I still have to get to. 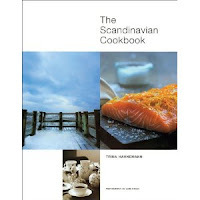 An incredibly beautiful collection of homey Scandinavian food recipes. All based on local traditions and products, structured according to the seasonal rhythms of Scandinavian climate. All are bright, inspiring, easy to follow and accompanied by lovely family life stories. From world known gravlax (Swedish marinated salmon) and meatballs to less known treasures like cardamon buns with hot chocolate, mouthwatering sandwiches, stews, home made cereal breads and Danish pastries. I got to love David's writing from his Sweet Life in Paris. Then I started reading his blog. I keep reading it not just because it's impossible to stop after you start. To me it is the best example of personal writing, which brings the content (whatever the post is about) alive and makes it inspiring. Then I got The Great Book of Chocolate as a birthday present for my mom and enjoyed it till I moved to a new place. 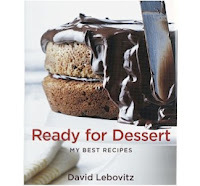 I wanted David's recipe book for myself. 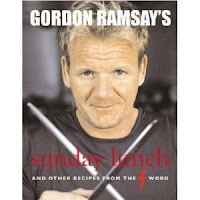 I often cooked by his recipes from the website and got to love his style. The Ready for dessert was the best choice for me as it has the widest selection of desserts (as opposed to, say, The Perfect Scoop, which is ice-cream focused). The ideas I see there are clear and original, the pictures are moving and mouthwatering. 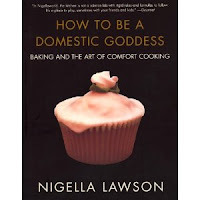 I wasn't sure a book could make me happy given my strong addiction to Nigella's videos. It did. From the very first time I opened it. In addition to Nigella's warmth, simple and delicious recipes and amazing mouthwatering pictures it also gives me a nice structure. Cakes chapter starts on page 1, Chocolate - on page 163, Children - on page 207 and Christmas - on page 245. So it doesn't take me long to get into the smiling state of mind. Jamie is too popular to need extra comments from me. 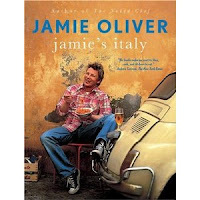 The book is about Italy, as he saw it wondering around the country in his old car. He was stopping over and getting to know small villagers and their home cooking traditions, sitting next to the old ladies at their street tables and learning to make pasta from them, buying street fried pasta from street stands at night markets. 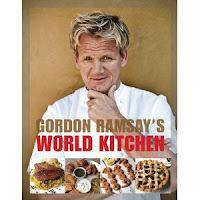 It is a delicious book which makes me smile at it's every page.